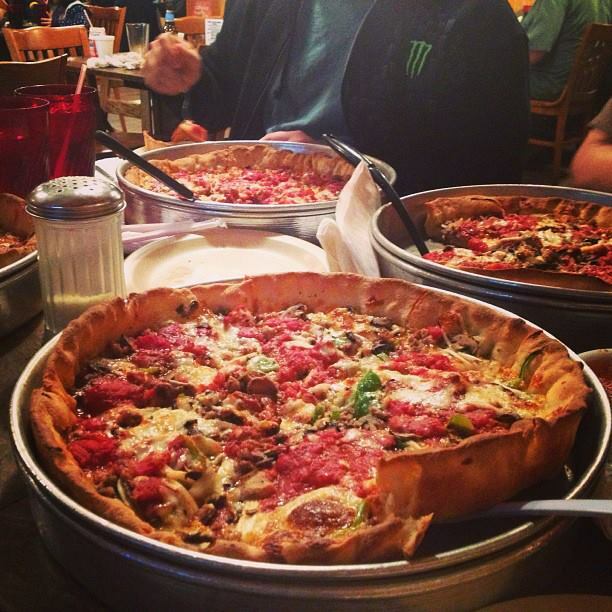 When you think of great food in Texas you probably think of BBQ, fried chicken, and Tex-Mex, but we’ve got some pretty good pizza that can easily compete with the almighty deep dish of Chicago or the large, thin crust pizza of New York. 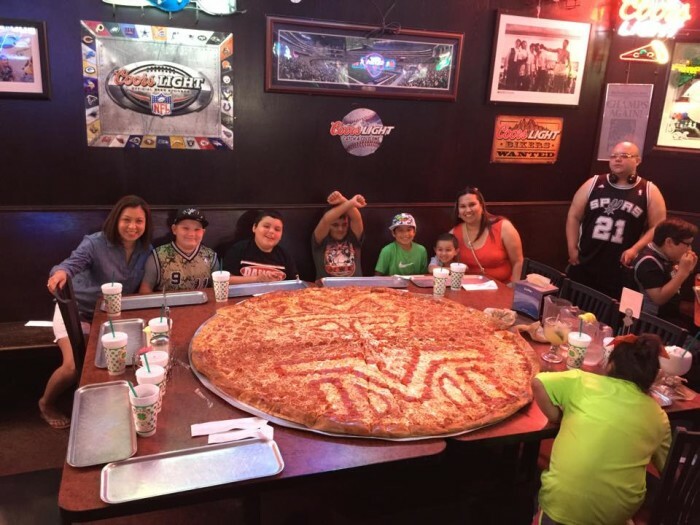 If you want to sink your teeth into some of the best cheesy, doughey, mouth-watering slices of heaven that Texas has to offer, be sure to check out these places next time you get a pizza craving. 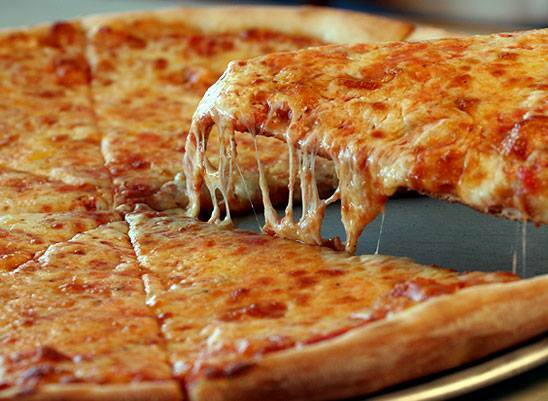 You haven’t really had pizza until you try these places, trust me! 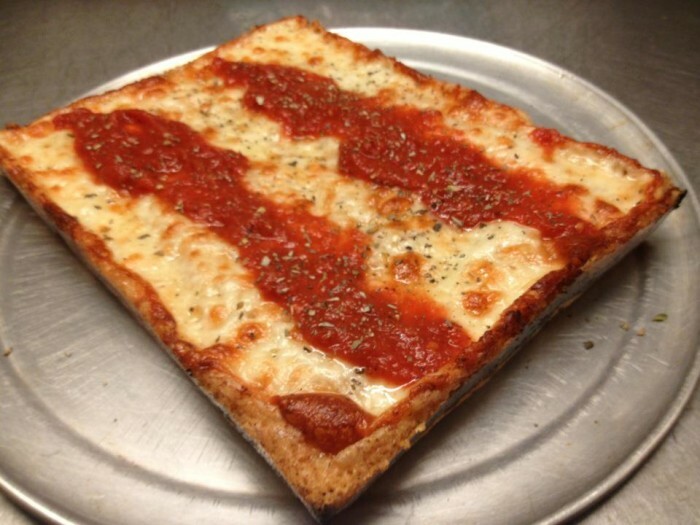 If you want Detroit style pizza this is where it's at. The Yelp reviews speak for themselves, and even Detroit transplants to Austin can't get enough of it. 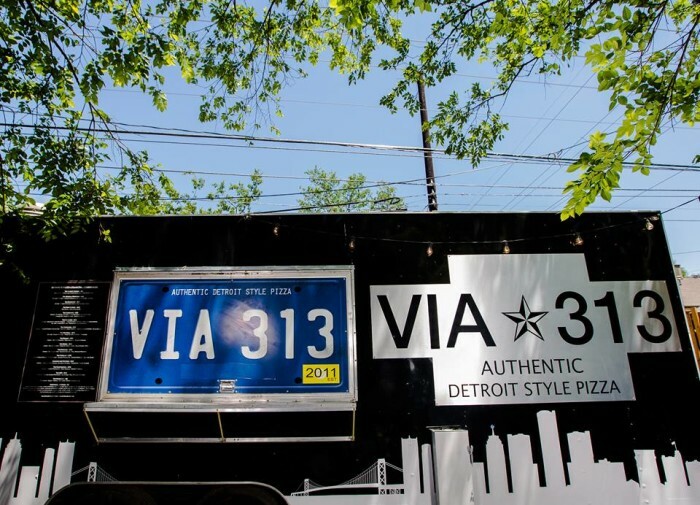 They serve their pizzas out of several trailers and food trucks throughout the city, so check their Facebook page for exact locations. 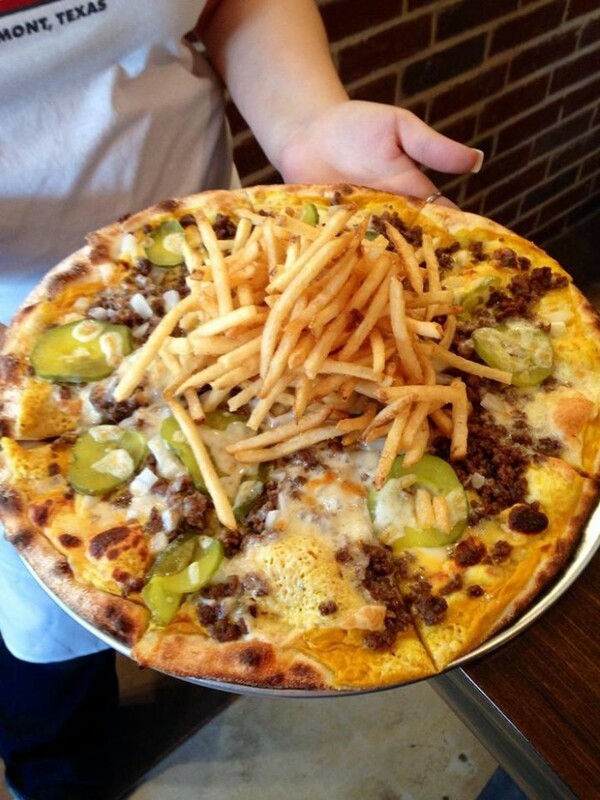 If you're feeling more like some New York style pizza, you really need to check this place out. 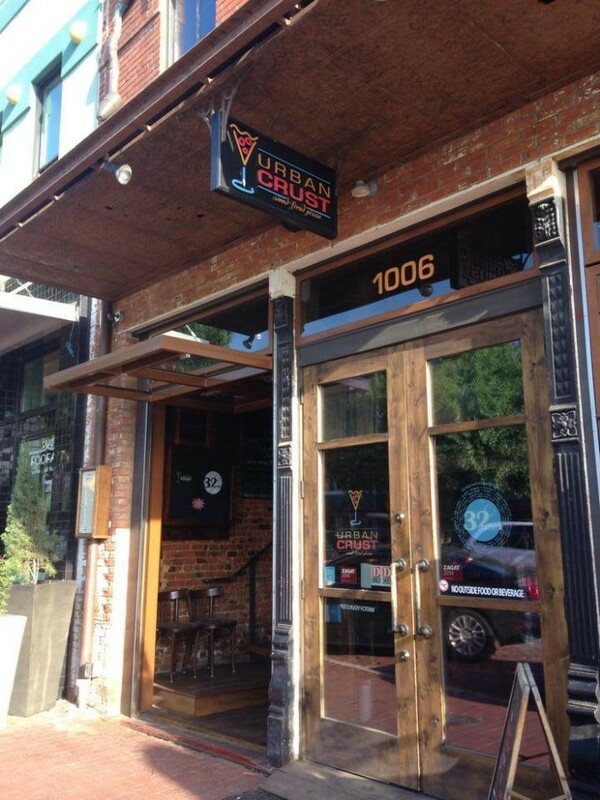 They serve all your favorite pizzas at one of the city's most popular pizzerias and are located at 1415 South Congress Ave. 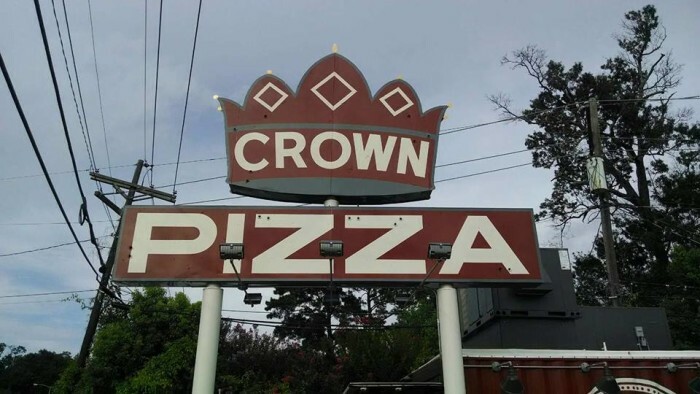 Consistently rated the best pizza place in Houston, it was actually started by two Chicago natives who were so disappointed in the pizza down south, they decided to do something about it. 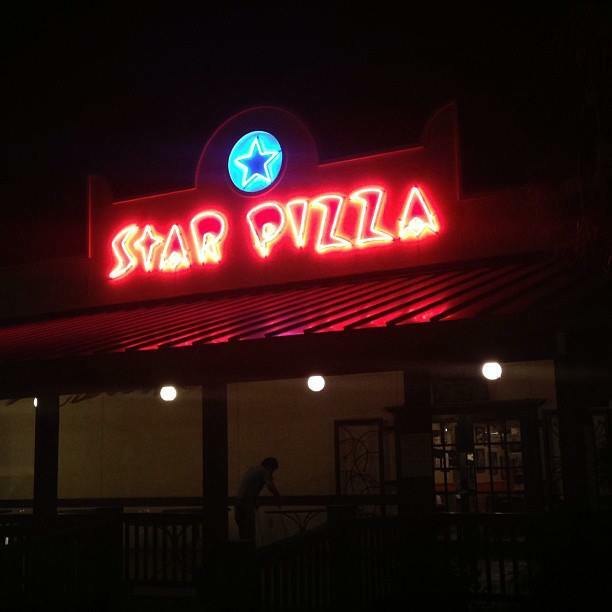 Thus, Star Pizza was born. 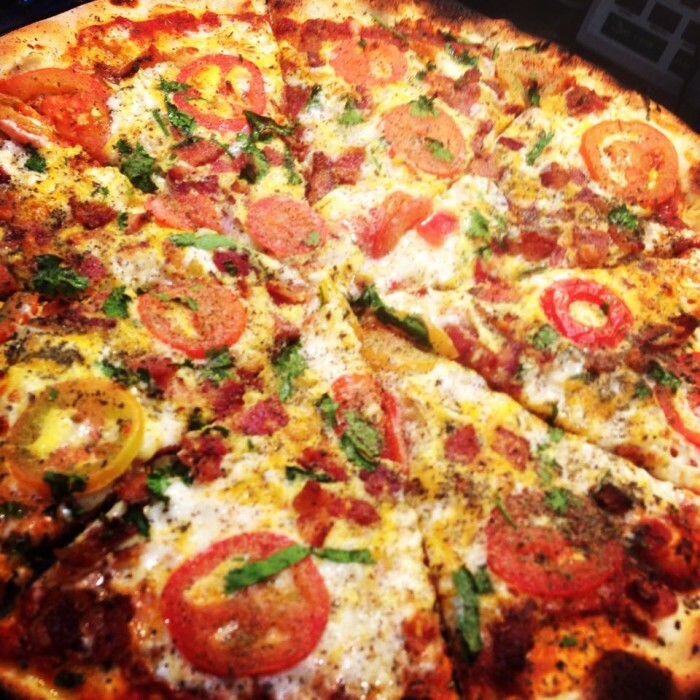 Warning: you'll probably need a knife and fork to eat this pizza, but it will be totally worth it. 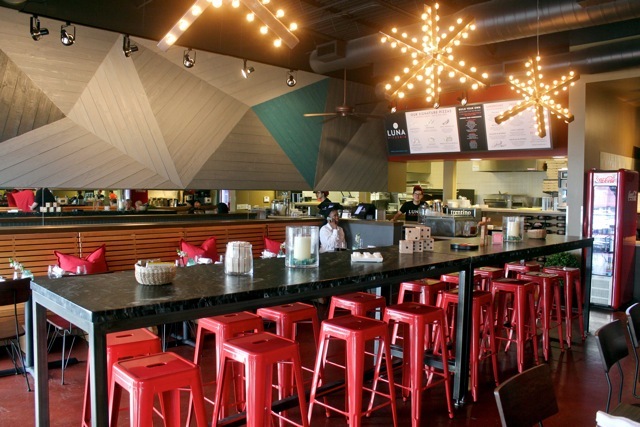 They have two locations, one at 2111 Norfolk Houston, TX 77098 and the other at 77 Harvard. 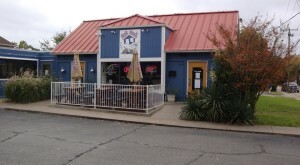 When you come here, you'd better bring your Texas-sized appetite, because their portions aren't for the faint of heart. 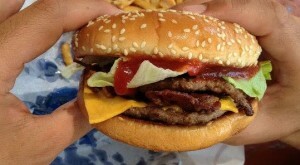 Though, you can order "normal" sizes, who would want that when you can get a super-sized version? 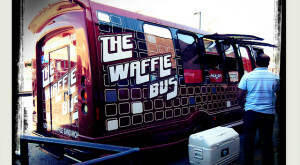 You'll find them at 2048 S Ww White Rd, San Antonio, Texas 78222. One of the founders of this popular pizza place near Dallas is actually from Italy, so you know this pizza is the real deal. 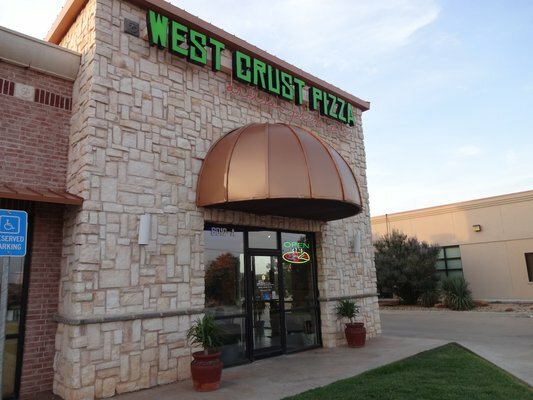 It's consistently rated as one of the best places to get pizza in the Dallas area, and I wouldn't doubt it for a second. 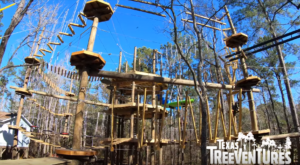 If you're ever in the area, check it out at 1006 E 15th St, Plano, Texas. 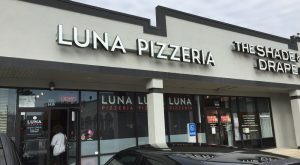 This pizza place is rated as the #1 place for pizza in Houston, and people seem to really love the wide variety of toppings, fresh ingredients, and the Pac-Man arcade table inside (one of the reviews actually mentioned this, so I thought I would too.) 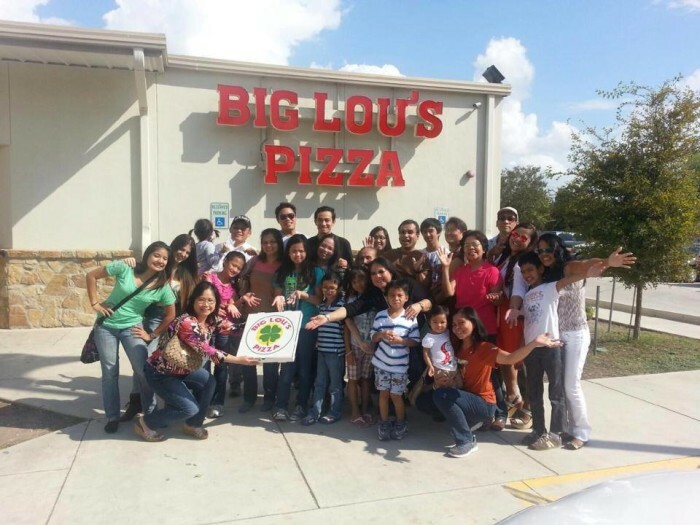 They are open everyday from 11am-10pm, and you'll find them at 3435 KIRBY, HOUSTON, TEXAS 77098. 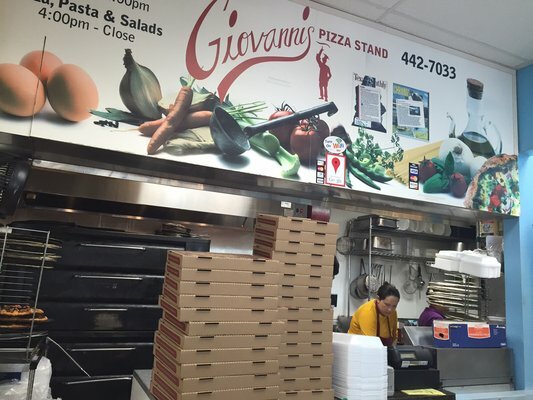 Open since 1971, this charming family-owned pizza parlor will have you feeling right at home. Plus, their pizza is unmatched since it's hand-tossed and freshly made with the love and care only a true Italian can bring to the table. Try it out for yourself at 2920 Hillcroft Houston, 77057. 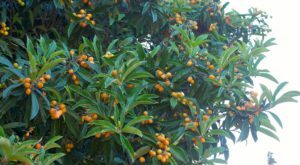 Using locally sourced ingredients, their "Hill Country Pizza" was rated the best pizza in Texas by Food Network Magazine. 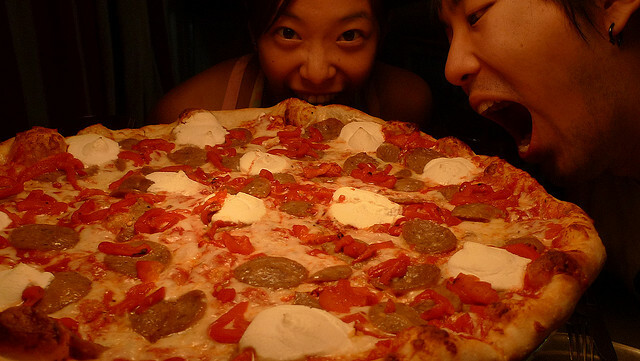 "The Beast" is another popular pizza as well, so if you go, you may just want to get a few small pizzas and try them all! They're located at 6012 82nd St Ste A Lubbock, TX 79424. 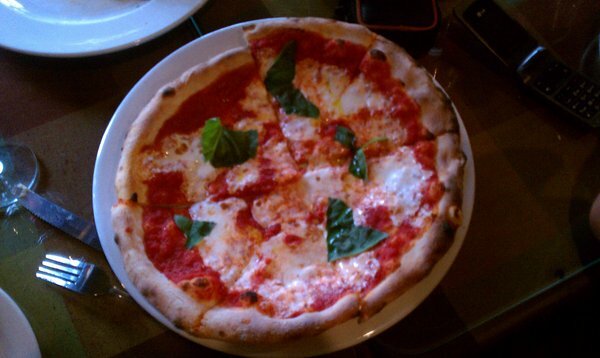 Their oven was handcrafted in Italy, so it produces high-quality Neapolitan style pizza on the daily. Reviewers on Yelp say that it's "Austin cool" with options like Pulled Pork Pizza, Cheeseburger Pizza, and the BBQ Yard Pizza. 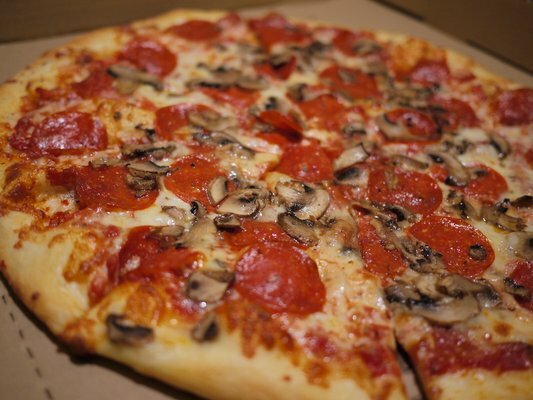 If you want to try pizza with a creative twist, come try it out at 5535 Calder Ste A Beaumont, TX 77706. 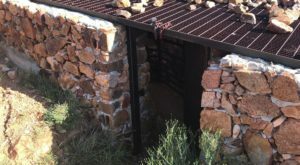 I wanted to list something for the Texans living way down south, and found this awesome place on Yelp. 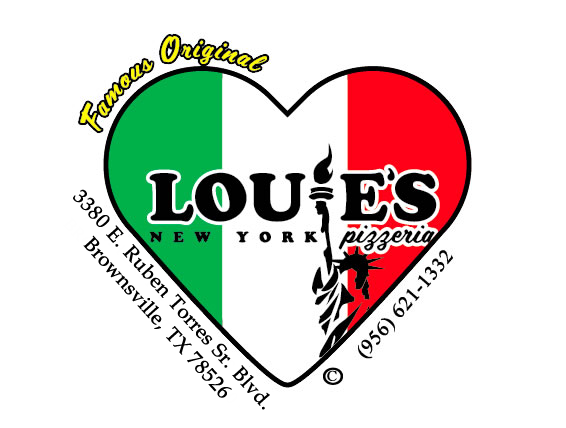 One person who came from Chicago claimed it was the best pizza she'd had in Brownsville, so I felt it deserved a spot on the list. Try it out at 3380 Ruben M Torres Blvd Ste 107-108 Brownsville, TX 78526. 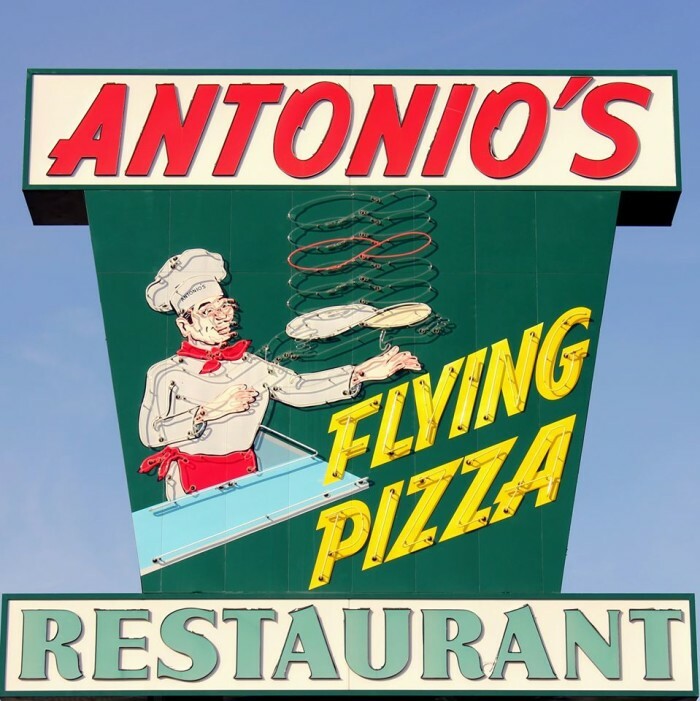 If you're way out west, you have to stop in at this place for a personal slice (or four) of heaven. 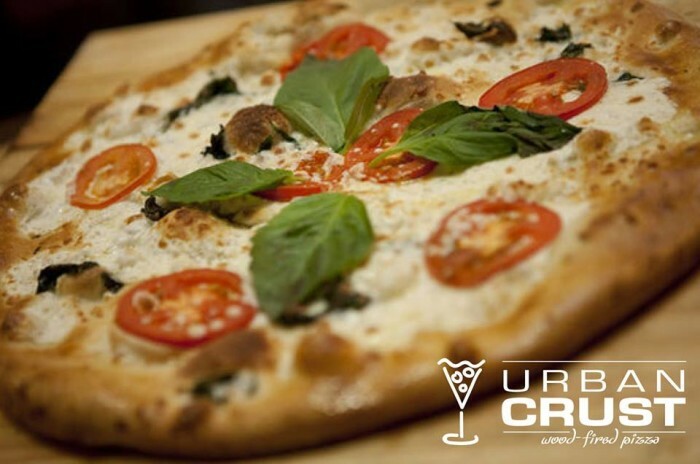 They make brick-oven Italian-style pizzas that will take your pizza experience to a whole new level. 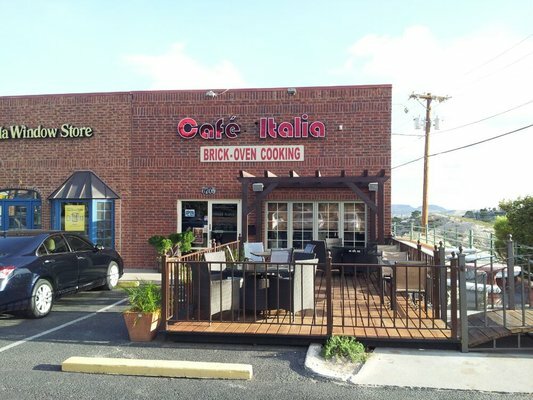 Located at 6705 N. Mesa El Paso, TX 79912. This one's located inside a Valero gas station, but don't let that deter you. 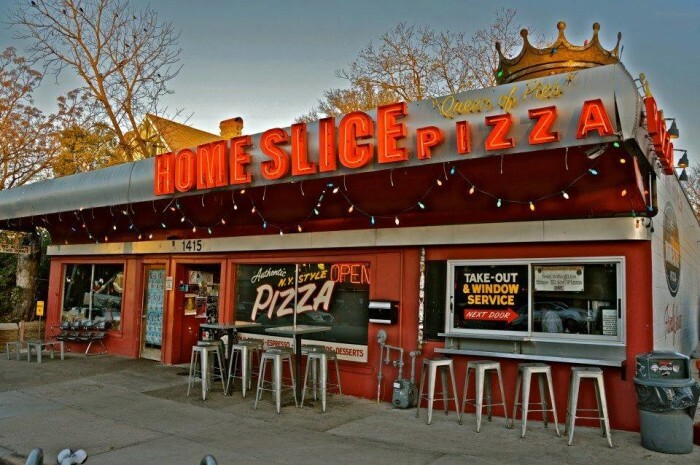 It's one of the top-rated pizza joints in Austin, serving delicious pizza made to order at 2900 B S Lamar Blvd Austin, TX 78704. 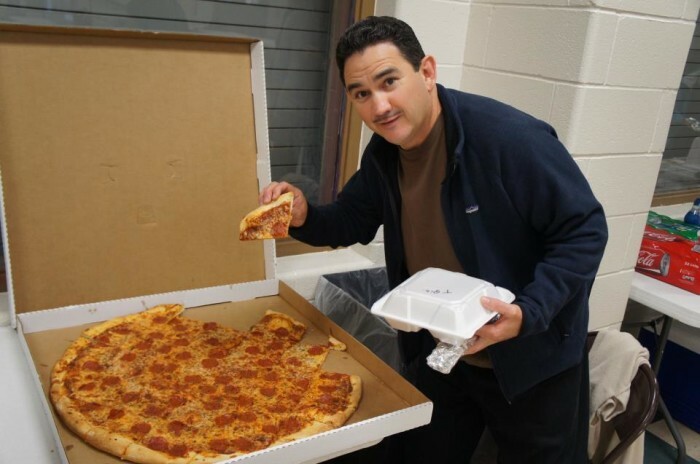 Nothing beats a good slice of pizza! 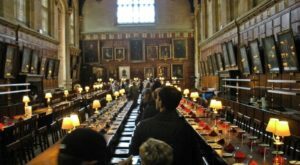 I tried to list the best places throughout the state, but I know there’s a lot more pizza out there! 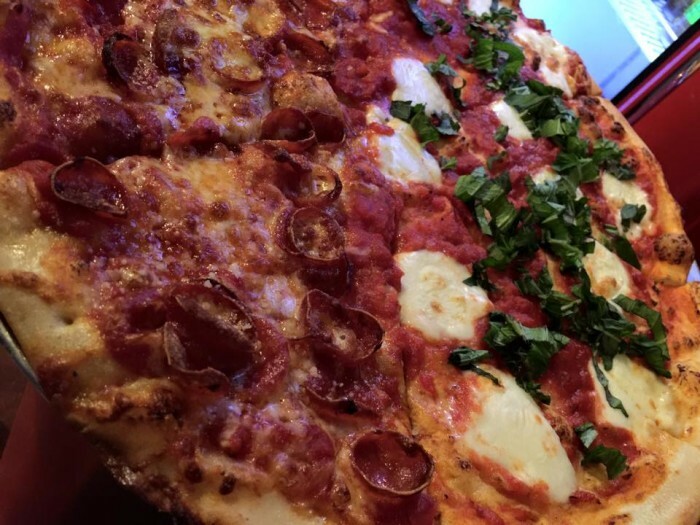 We want to know which of our picks you find most tempting and what other pizza eateries you think deserve to make the list. Tell us in the comments below!